I have a grand plan of reading some books this summer. Here are some books I cannot find at the local library that are on my wish list now:) I will try to keep you up to date on what I am reading, if you have some suggestions, fiction or non-fiction send them my way! * So many people have asked me this question lately (friends and kids) and I feel I need to take a look at some scholarly research on it. 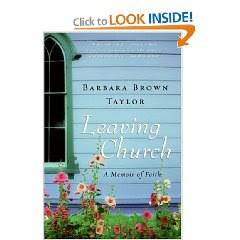 *I am very interested in hearing from lots of female pastor perspectives as I continue my process of discernment, Barbara Brown Taylor is one such pastor. 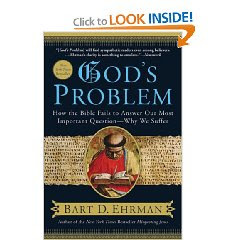 The review of this book was phenomenal and this was included in the review, "Anyone who is thinking about going to seminary; anyone that is thinking about leaving the church; anyone who is wondering why church has become so difficult; anyone who is wondering why good clergy are becoming more difficult to find; anyone who cares about the postmodern church; anyone who is trying to find a way to re-conceptualize their Christian faith so that it matches the reality of the twenty-first century, should read this book." 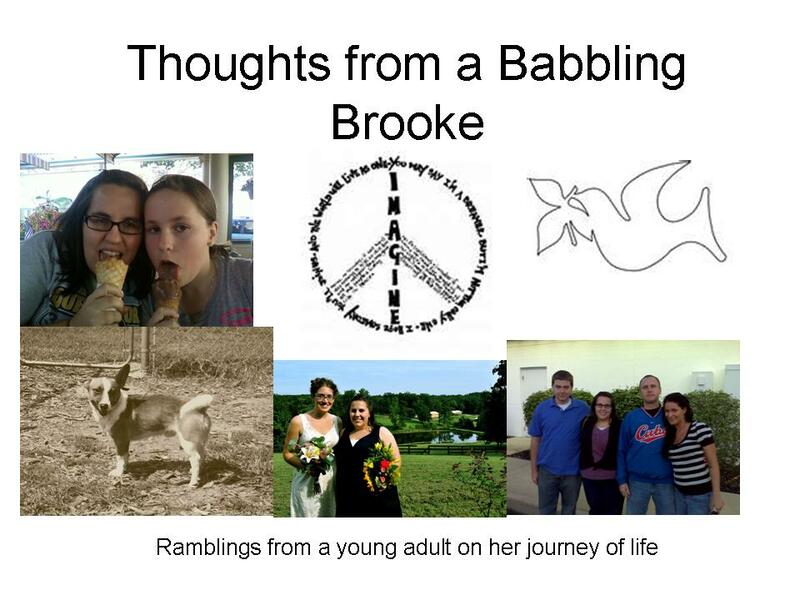 *This is the one I want to finish for sure this summer! 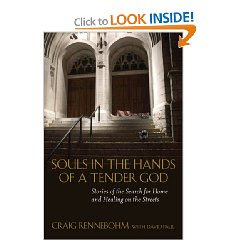 This book is written by a Chaplain that has worked in the Mental Health field for many years, his perspective sounds wonderful and much worth reading. 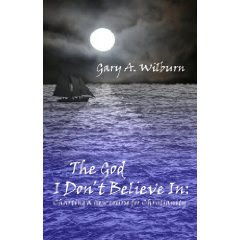 The review said, "I recommend this book particularly to professionals in the mental health field, to those who have struggled with mental/emotional problems, and to those who have mentally disturbed family members or friends. Your understanding and patience will be rewarded." Yeah buddy! I started to read /Leaving Church/ a couple years ago but put it down for some reason. Now I think I should pick it back up again. I had coffee with my pastor yesterday, and she recommended it, and I saw your blog post today, and you recommended it. God or the universe must be telling me to read this book.